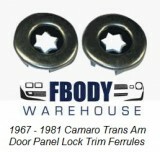 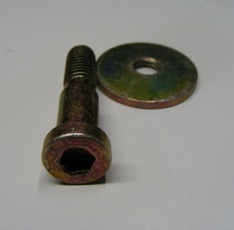 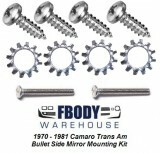 Your 1970 – 1981 Camaro deserves not only the best parts but also the most correct mounting hardware and screw kits in the industry. 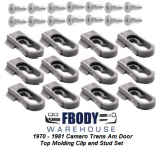 Fbodywarehouse was the pioneer in creating proper replacement hardware kits. 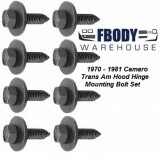 Instead of the generic kits you will find elsewhere, we took the time to tear cars down bolt by bolt and properly match them to the closest available fastener from a variety of producers. 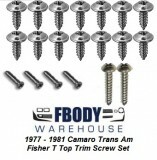 Don’t waste money buying cheap kits from the big guys assembled in China. 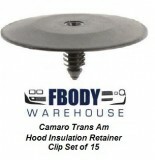 We build our kits in house with employees who do only the hardware kits we offer!